Comments Off on Still have an ADVISING hold? 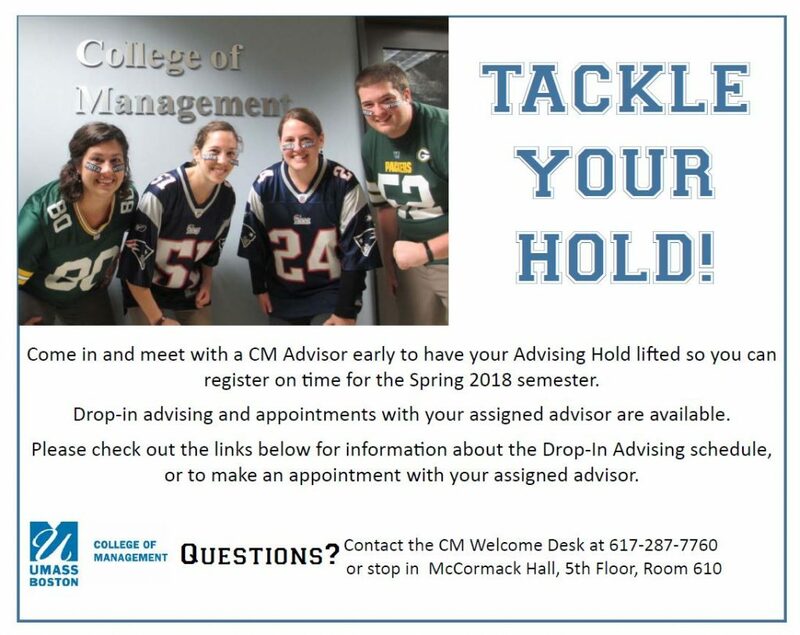 Still have an ADVISING hold? No need to fret! Advisors in the College of Management are available to see CM students with 60 or more credits during drop-in advising. You can visit the CM Undergraduate Drop-In Hours page on the Undergraduate Blog to see more detailed information. DON’T FORGET Registration Opens November 6th — you should check WISER for the specific date/time you can register. Also, please note the special event on Tuesday, Oct, 24th, along with its updated location- CC 3550A (Ballroom A). Matt Carroll, former Boston Globe journalist for 26 years, is a professor at Northeastern University. He won the Pulitzer Prize for Public Service in 2003 for his team’s coverage of the Catholic priest sexual abuse scandal. Join the supply chain professionals in this meeting to socialize, network, and learn what organizations seek in supply chain hiring. Career Symposium: 10.19.17, 5:30pm-7:30pm Light refreshments provided. The Career Symposium is a great way for you to learn about careers, build your network, and engage in conversation regarding how to search for jobs or internships in specific industries. 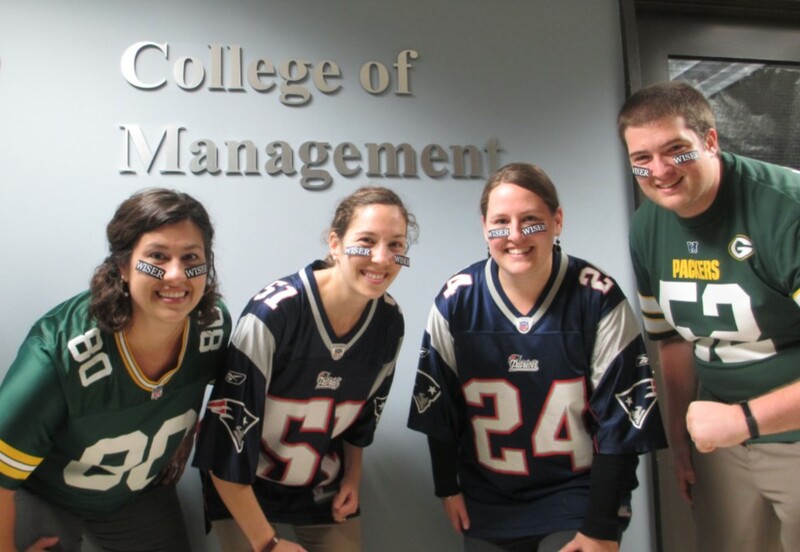 Please email mapcm@umb.edu with questions about any of these. Comments Off on TACKLE THAT HOLD!!! Comments Off on ALL DAY DROP-IN ADVISING, TODAY, 10/2! ALL DAY DROP-IN ADVISING, TODAY, 10/2! We’re Kicking Off Advising for Spring 2018 Registration with All-Day Drop-Ins TODAY! !